Australian Martial Arts Academy has been teaching martial arts in Sydney for 35 years and is currently the #1 ranked school in the world. They have taught thousands of primary school children who love learning not only the sport of Taekwondo but also the benefits of focus, respect, confidence and the practical skills of stranger awareness and bully busting. 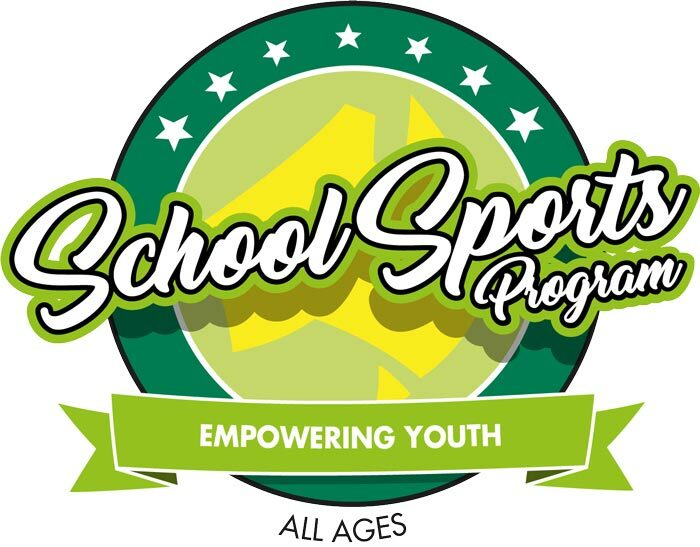 AMA school sports programs are so successful as parents, teachers and students all love the benefits and fun, plus the flexibility to have the needs of your school tailored for. Parents and teachers are in awe of how quickly the children respond to the clear instructions, develop awareness of safe space and ensure that they are contact free while having a great whole body work out. The unique sports program has been created by international martial arts champions, a dietitian, an exercise scientist and a master of education specialist to produce the results of more confident, focused kids. Sessions include elements of fitness, technique, application and context (how to and how not use it safely), strength & flexibility drills, meditation, listening exercises and all equipment is included by the academy. 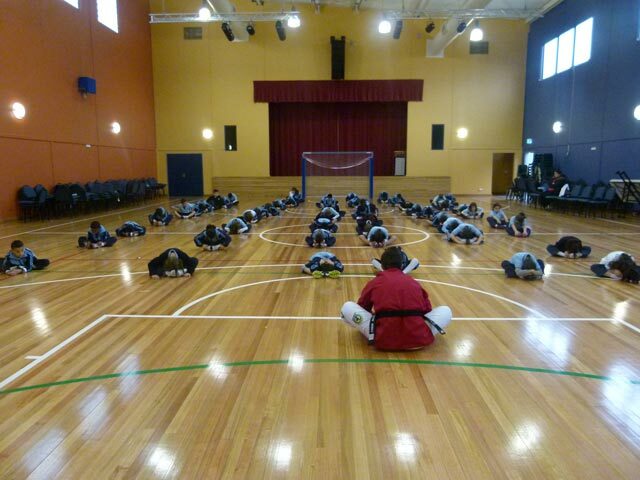 Australian Martial Arts will provide the instructors and all the necessary resources for fun, exciting classes and make sure every student learns something new. AMA can link the sessions curriculum to the NSW PDHPE syllabus Early Stage 1 to Stage 6. AMA have a wonderful fully equipped air conditioned hall you can use or can travel to you. AMA can arrange to focus on any areas you are concerned with or simply cover all the areas highlighted above. AMA do encourage respect for each other and our teachers and do so by increasing the children’s confidence. • Respect & Resilience: teaching children to look others in the eye, to stand up straight and try their best! • That bullying in any form is not acceptable. • Strength, Flexibility and Control all while improving Fitness. • How to use their voice and hold their body, to show their confidence. • Self defence techniques and when and when not to use them. Pleases contact AMA if you have any further questions as to the details of this invaluable program. Please complete the form below for one our friendly staff to contact you about this program. 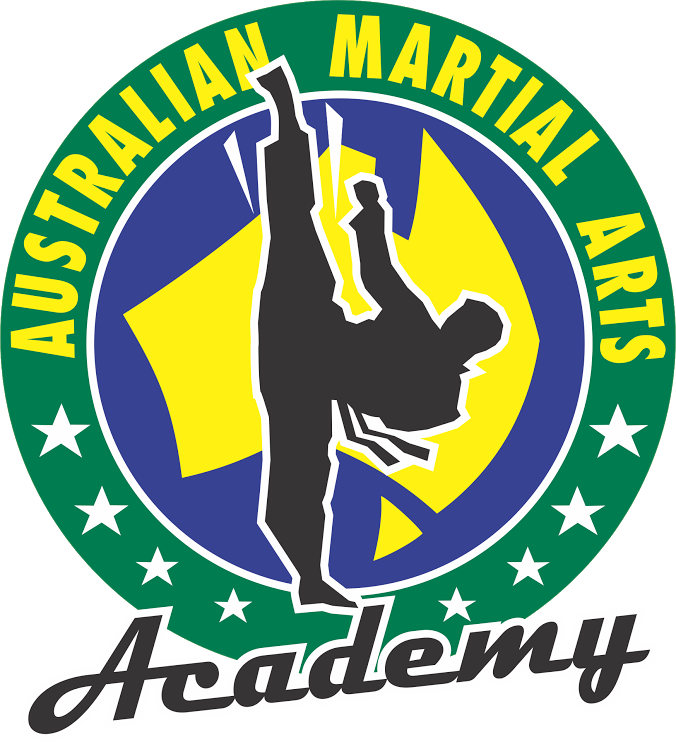 This Academy Has been nominated ”Best Martial Arts Academy In Australia” 4 Years Running I would highly Advise you Go and Have A Try! Especially for our children that attend twice a week and the adults a number of great reasons as self-defense, mental and spiritual development; as well as entertainment. Great place for the kids to do their extra curricular activities. Very active program. They teach techniques as well as philosophy such as respect, etc. Very professional and friendly teachers. kids love it there! Friendly staff. Great programs for all ages even from 18 mths old. Lots of classes to choose from throughout the week, giving you flexibility. Voted as the best martial arts school in the world. Our whole family trains here and would highly recommend it to everyone. The minute I walked in at the AMA I fell in love with this place. The energy in the Academy is amazing! Calm but firm, respectful yet fun! If you have a high energy child that needs some guidance how to direct their energy into a positive outcome, this is IT! The staff is extremely nice and very informative. Classes run often and kids get to show what they have learnt on a day in front of their parents. My daughter loved it from the very first time and couldn’t stop practicing her little routine that she has learnt on her first day. Kids are encouraged to practice and listen so they can achieve the next level belt. Parents can relax with a cup of coffee while waiting for the session to finish. Great place to start and continue this adventure with Martial Arts. My son who is normally timid got stuck straight into the class and liked it. I was skeptical at first, of how encouraging the staff all were, but after two visits I’ve had time to evaluate and it’s genuine. You teach in a supportive, encouraging environment and you’ll breed it. Love that the week is flexible. Was dubious as they recommend doing two classes a week but since you aren’t locked into one class you can change and come whenever it suits you that week. Also love it’s not just karate but social and life skills they are learning. From the moment we got in touch with the academy, they could not have been more helpful and inclusive. 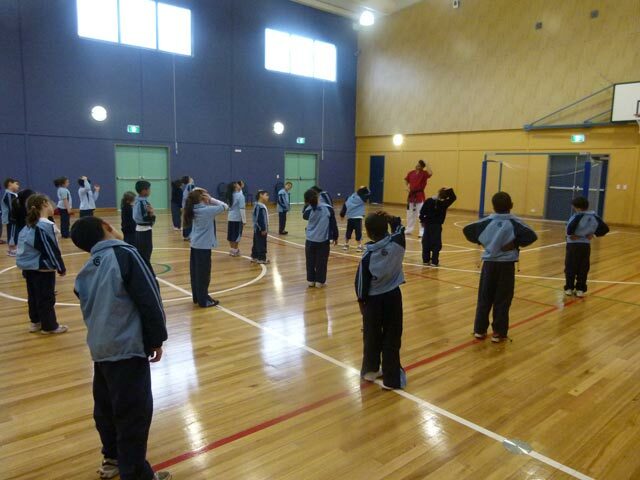 My young son lacks concentration but the staff encouraged and guided him in a positive friendly manner. The lessons include not only instruction in martial arts but include social skills such as confidence building, team work and participation as well. the staff are encouraging and always explain why they are doing something as well as how, it was all broken down in a manner that kids just get! The timetable is incredibly flexible and the options they offer suit busy families as we all are! My son came away enthused and vibrant about the class and excited about the next one. I would definitely recommend and will be back! I couldn’t speak more highly of the Academy. Such a wide range of programs for all ages that cater for everyone’s level. The children’s classes my son attends are great, he always has loads of fun whilst learning the techniques of the sport, so he always looks forward to going to his classes. All the teachers are amazing, extremely skilled, with such a consistent teaching style and always of a high standard. The atmosphere at the Academy is so welcoming and encouraging and I highly recommend the Academy to anyone. My son and I love coming to this place. The organisation and discipline are outstanding and the quality of what is delivered is top class. Well done! My two kids have been training with AMA for the past 18 months. The experience we have had to date has been absolutely phenomenal. The instructors are always friendly and down to earth when interacting with the students. I really appreciate the motivational speeches by the Master and head instructors – particularly Mr Hakan who strongly emphasises the importance of education and maintaining a balanced lifestyle. Apart from the instructors, the venue is also amazing and comforting as it is always safe, family friendly and clean. I have full trust of the academy and have no hesitation when dropping my children off to train. Overall, I strongly recommend parents to provide their children with the opportunity to train martial arts at some stage in their childhood. The benefits AMA has provided to my children have been priceless. Thank you AMA! I have been a part of this club for close to 15 years and I am so excited to now see my own children now being a part of it! I can already see an improvement in confidence, understanding and discipline for my little one. Respect is a huge factor and seeing his admiration for instructors lets me know he has already established well grounded role models. Love that I cannot wipe the smile off his face also before and after class. Warm, friendly and helpful staff, always making you feel welcome. A great place to work on fitness and learn self defence. The Academy is always so welcoming and encouraging, all the teachers are so friendly. My son loves the classes he attends as he has so much fun whilst learning, which means he always looks forward to going to his classes. All the teachers are amazing, extremely skilled and have a very consistent and high standard style of teaching. I highly recommend the Academy to anyone of any age and any level. Its not just a Martial Arts Academy, It’s a community. We love it. I’m loving that martial arts has become a family experience for us. What a great school. “Every teacher I’ve found is so supportive and challenges you in different ways. Please complete the form below for one our friendly staff to contact you about this service. Copyright © 2019 Australian Martial Arts Academy. All Rights Reserved.